Motocross World Championship ninth GP is being raced on the hard packed sandy track in Uddevalla, Sweden. The surface fitting for ICE1RACING riders built the expectations for the qualifying race, but bad luck molded the results - Marc de Reuver qualified 18th and Santtu Tiainen 24th. ICE1RACING team owner Kimi RÃ¤ikkÃ¶nen was also watching the race. 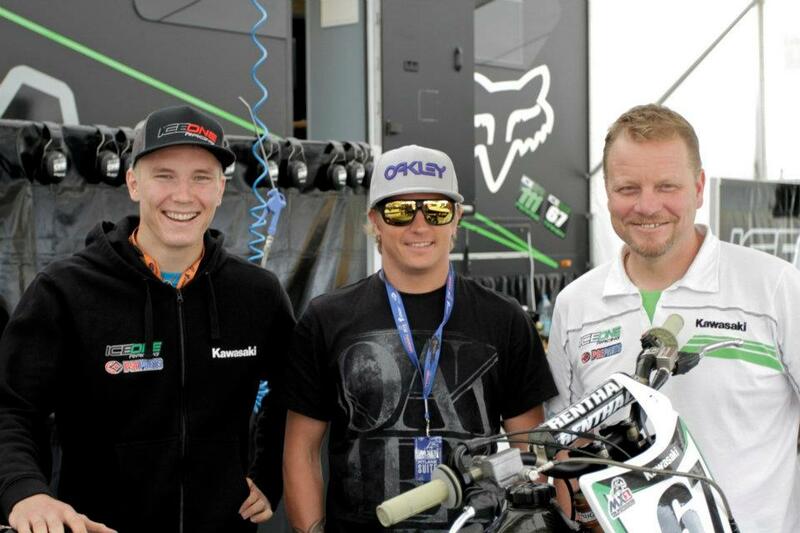 The ninth motocross GP is being raced this weekend in Uddevalla Sweden, where ICE1RACING riders Santtu Tiainen and Dean Ferrisâ€™s substituting rider for the rest of the season Marc de Reuver were able to race in familiar conditions on a hard packed sandy track. Both riders favor sandy tracks, which built the expectations high for the motos this weekend. â€�The track is very fast, hard packed turns and some perms. All in all a very diverse track that builds into big ruts. 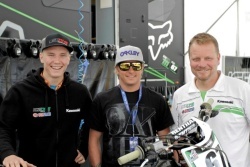 Yet the surface is familiar from home and the time differences are smallâ€�, described Santtu Tiainen the Uddevalla track after his training rounds. The qualifying race itself was raced in dry conditions, but the wet track affected both of the riders. The first round for Tiainen was bad in many ways, yet the young Finn was able to fight back from the second last position to 24th during the short qualifying race. Marc de Reuver on the other hand struggled with the slippery track, fell four times during the race and finish 18th. First at the gate in tomorrowâ€™s race will be Antonio Cairoli (KTM), second Evgeny Bobryshev (Honda) and third Clement Desalle (Suzuki). ICE1RACING team started the weekend with the videoing of the team presentation, which will be edited for the Sundayâ€™s race on mx-life.tv. 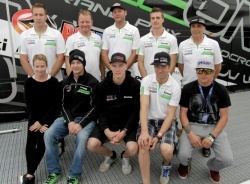 For the team picture along with the riders Tiainen, Ferris and de Reuver lined up also the team owner Kimi RÃ¤ikkÃ¶nen, who is following the GP weekend. 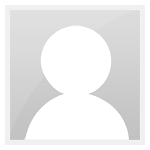 â€�The season has been challenging. Ferris was able to improve race by race, yet unfortunately his injury forced the team to compose itself in the middle of the season. We were lucky to find a substitute when the season is half finishedâ€�, summed RÃ¤ikkÃ¶nen the start of the season. Dean Ferris, who injured his shoulder earlier in the month, was also following the race. â€œThe rehab starts immediately, although in the start I need be patient. I will spend two more weeks in Swede. My mother is Swedish, so I will be visiting family and friends. In August I will return back to Australia. By that time my shoulder will be good enough to start my preparations for the season aheadâ€�, commented Ferris his plans for the next few months. Miezicat and Betulla thank you very much! " title="ty" /> " title="hug" /> Lovely pictures. arts" title="hearts" /> Kimi has been busy.